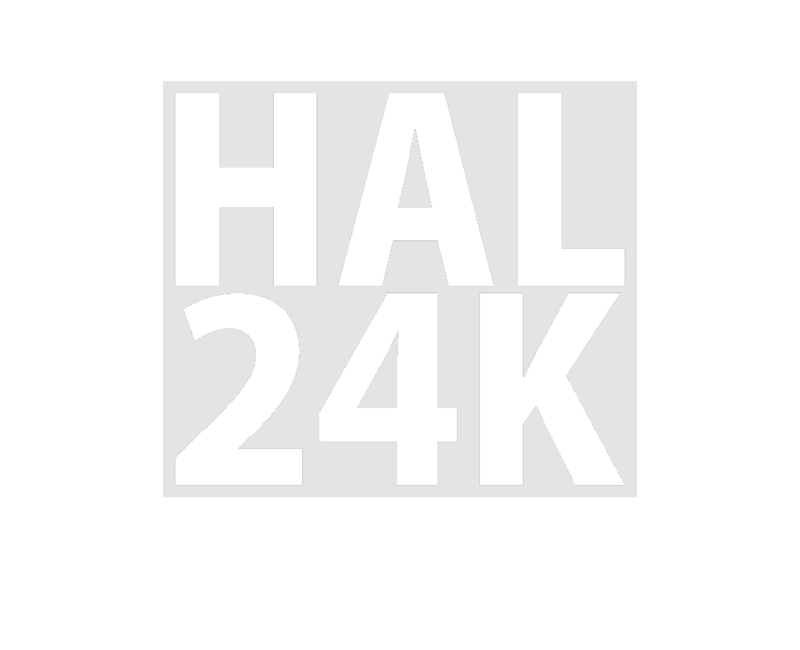 This is the third year that HAL24K has participated in the S2DS program; Europe’s largest data science training program for talented STEM PhDs and MScs. The project we created this year tackled the serious issue of flooding in the UK. HAL24K data scientist Frank Kelly took part in a BBC Digital Cities two-day hackathon, to help Bristol become a lower-emission city. Frank’s team chose the theme ‘Eco Routes’ and set to work to help the city’s authorities nudge drivers to take routes that will produce fewer emissions.